This is what Spanish students generally tell us when they realize that Dime School closes two days in September (Sept.11th and Sept. 24th). This year, to explain them why it is holiday we organized a free cultural lessons for all levels. In these one hour lessons Laura, one of the teacher of Dime School, explained the historical reason of the celebrations. 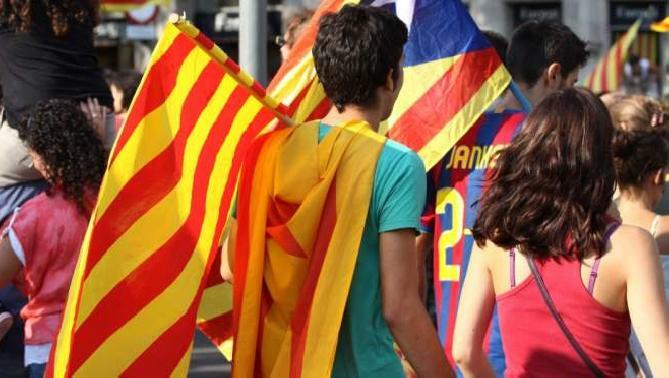 The students learned about “La Diada“ and the historical importance of the September 11th in Catalonia in the War of Spanish Succession. 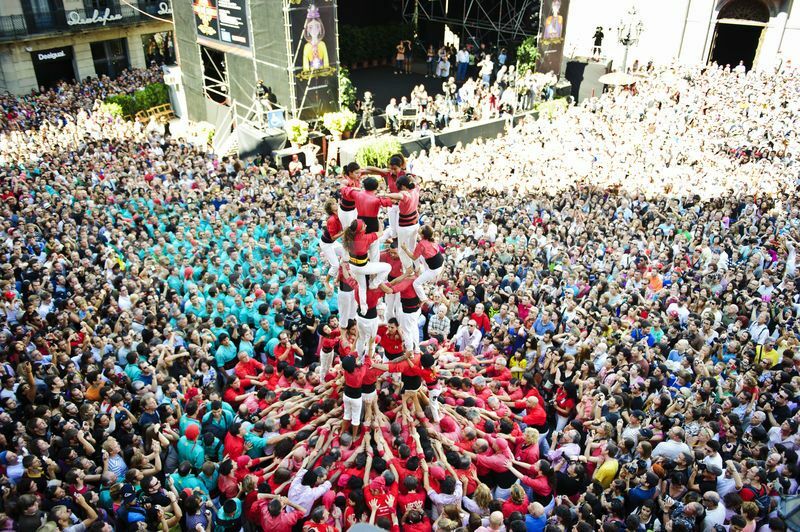 They also discovered about “La Mercè” celebration and many curiosities about these two fundamental festivities in Barcelona. Indeed there are! I will be back!